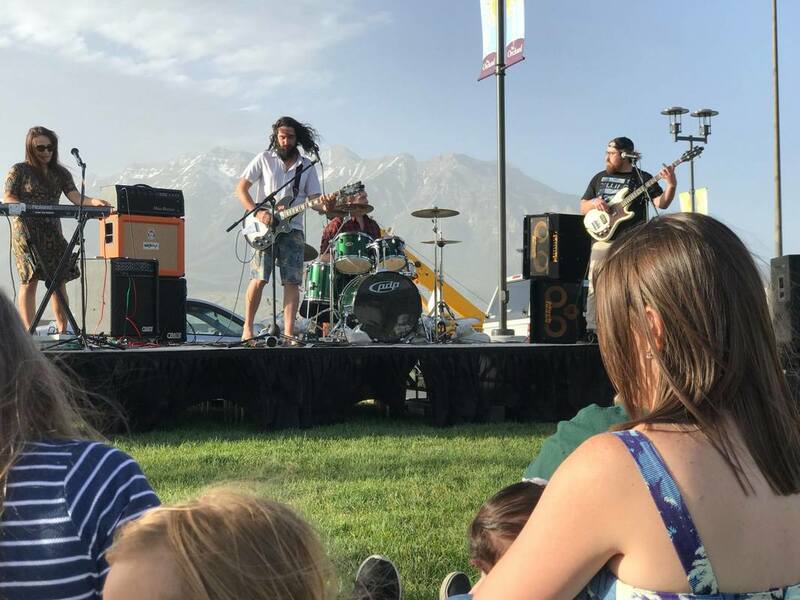 ​The Orem Bandstand features local musicians, dancers, singers, and actors showcasing their talents for the community in a series of free concerts. 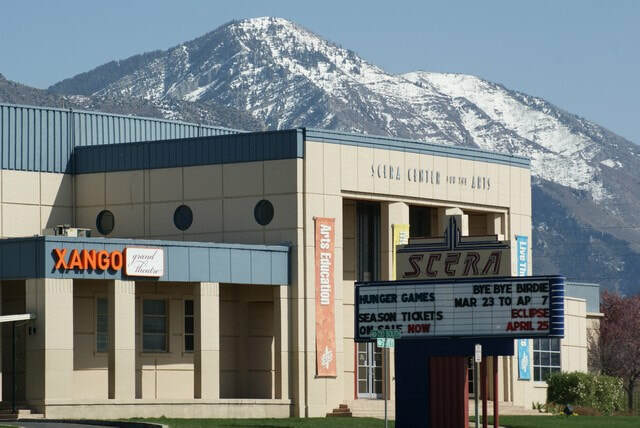 Performances are always free to the public and scheduled through the Orem Arts Council. 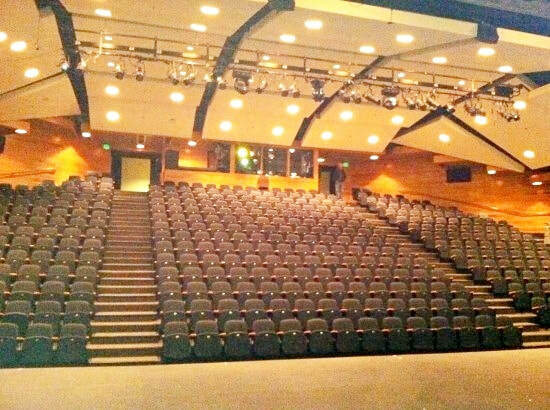 Hale Center Theater Orem has been one of the most popular arts venues in the region for years. 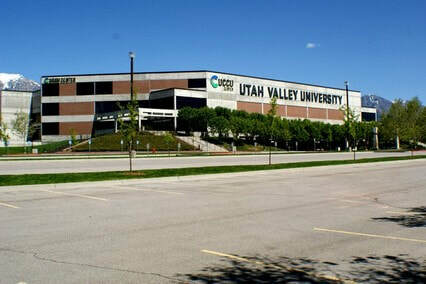 The Ragan Theater is located on the UVU campus and features performances from the UVU Drama, Dance, and Music Depts. 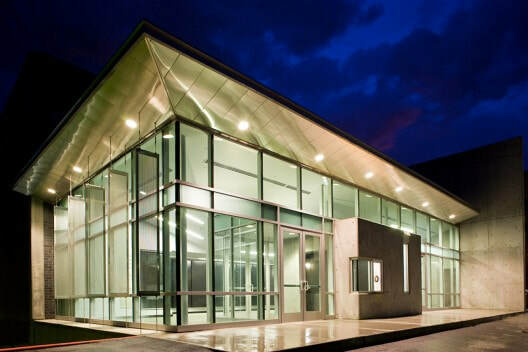 ​Scera Center for the Arts is the epicenter for performances, displays, and entertainment for the entire region. 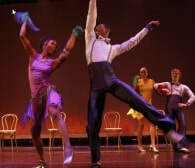 Events ranging from the Puppetry Festival to the LDS Film Festival, from Photo Exhibitions to live Theater. 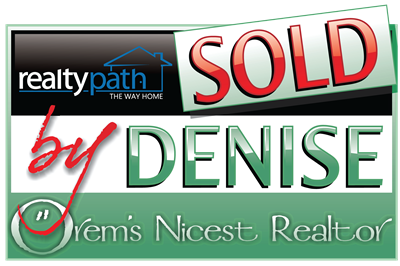 Since 1933, citizens have enjoyed the artistic expressions of their fellow local residents. 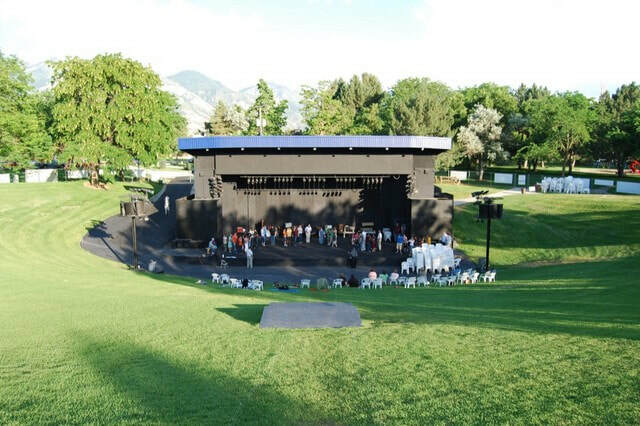 ​The SCERA Shell has hosted events in its 5500 seat outdoor amphitheater since it was built in 1984. 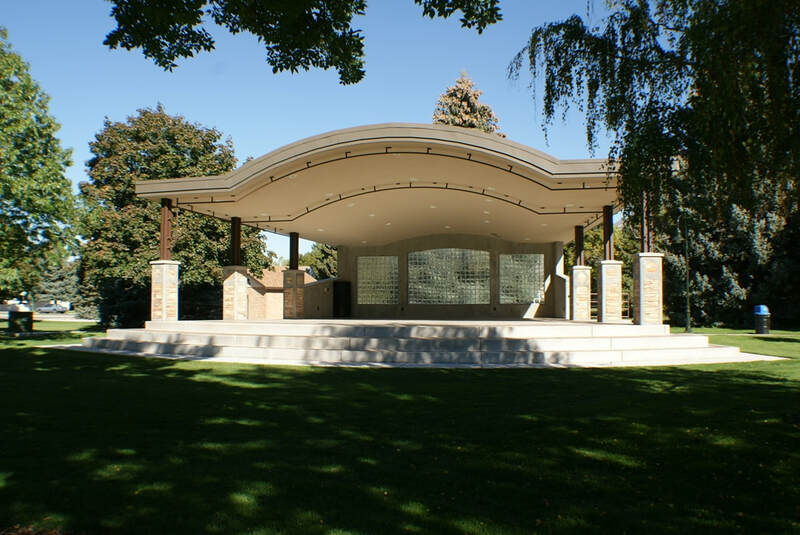 Located in the Southeast corner of Scera Park, it hosts a summer entertainment schedule that brings classic rock bands, theater productions, and Storytelling Festival Events. 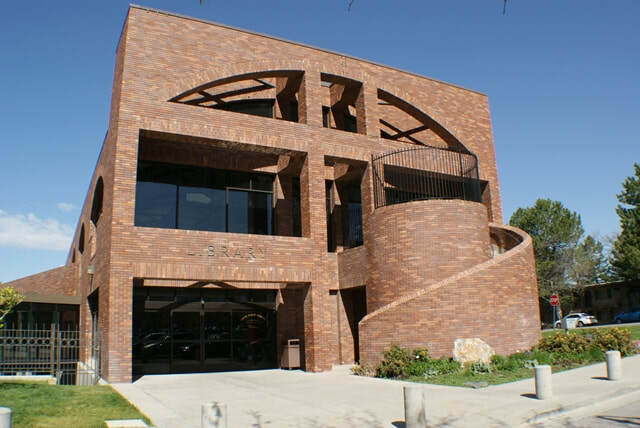 See the history of Orem at the Orem Heritage Museum. 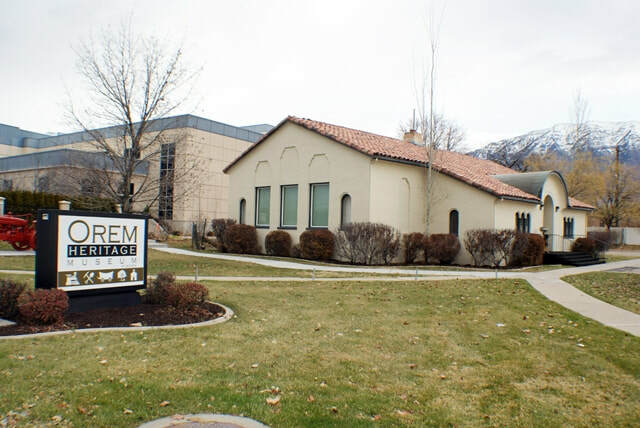 This fully-stocked museum features many artifacts from early life in Orem. Did you know Orem had a WW2 Prisoner of War encampment? Enjoy a huge agriculture display and memorabilia from Geneva Steel. 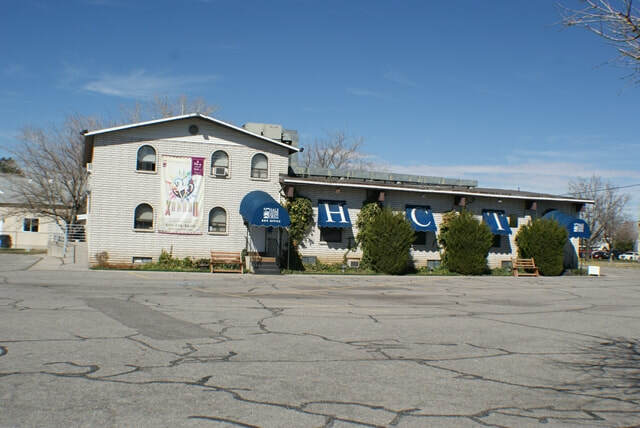 The Orchard at University Place is a hang-out location for families and individuals looking for entertainment and fun. 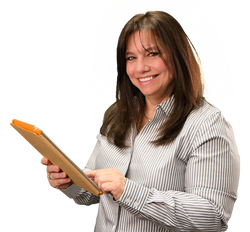 The Mall management sponsors numerous events, concerts, and performances throughout the year.